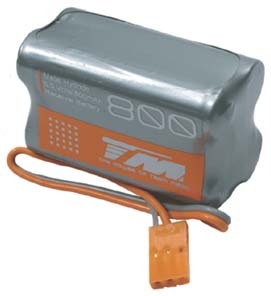 Team Magic 6v 800mAH receiver battery pack is one of the smallest and lightest receiver battery packs in the world. The dimension is only around 45x28x21mm. You can easily find a small space to install this battery pack on your R/C. As it’s of rectangular shape, just a peice of double sided tape can hold it to the car. In addition to the small size, it’s also very light – just around 69.5 grams. Lightweight is always a big advantage on any racing R/C. This Team Magic 800mAH is around 45 grams lighter than a standard receiver battery pack. Normally, to make your car 45g lighter, several high price titanium or carbon optional parts are inevitable. Maybe even a few hundreds of dollars may be spent. Compared with that price, the Team Magic 6v 800mAH receiver pack costs nothing! Compared with the traditional 600mAH receiver battery pack, this 6x 800mAh pack offers 33% more run time fro you at a much lighter weight. 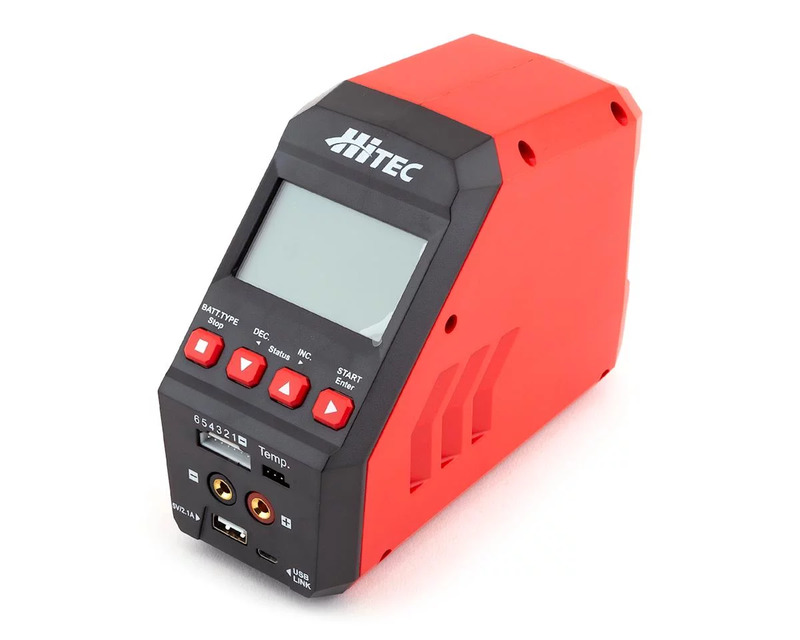 Although recent digitals servos tend to draw more power then before, with this capacity, it’s no problem to run the pack in a long 60 minutes final. Even a 1/8th buggy is no exception to the Team Magic 800mAh receiver pack. To find out more information about the Team Magic 800mAh receiver battery pack visit Team Magic’s website! Come discuss the Team Magic battery pack in our General Electric Talk forum!